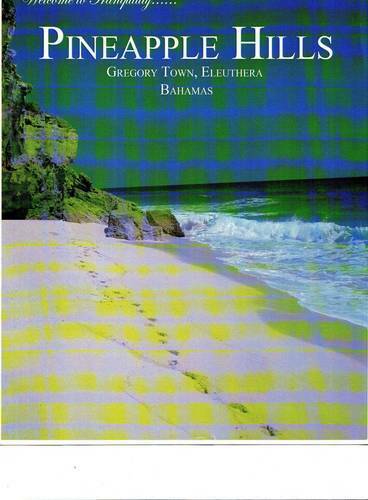 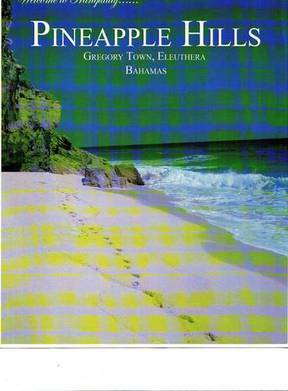 Pineapple Hills , Gregory Town Eleuthera LOcated in the hostoric Gregory Town, Eleuthera nestled between The Atlantic and Craibbean Sea. 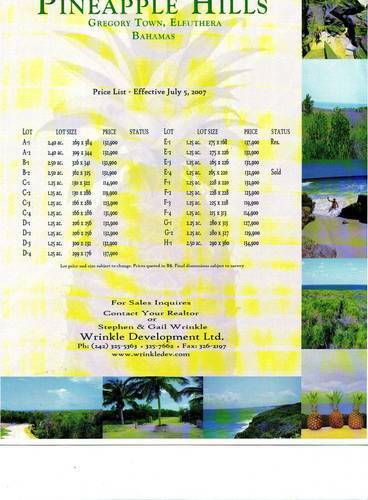 Twenty Three estate lots with access to a great northside beach. 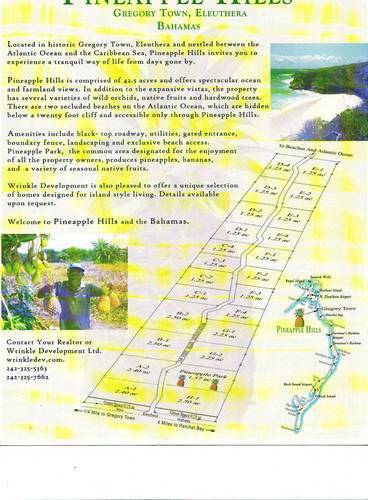 Prices range from $114.900 to 137,900 Pineapple Hills is a gated developement in Gregory Town that is sitautwed on 42.5 acres, scattered with native fruits, orchids and other vegetation, with two beaches on the Atlantic side.